The main result of the project will be the irrigation water saving by 30% with the adoption of deficit irrigation compared to the current irrigation regime applied in agriculture lands. The average water consumption in the selected demonstrative fields is 3000 m3/year/ha, and thus we expect to decrease water consumption in quantities lower than 2100 m3/year/ha (saving of 900 m3/year/ha of water). Since the entire irrigation system is pressurized, we expect to reduce by 30% the energy consumption with the implementation of this project. The average energy consumption in the selected demonstrative fields is 2400 kWh/year/ha, and thus we expect to decrease energy in values lower than 1700 kWh/year/ha with the implementation of the project (saving of 720 kWh/year/ha of energy). CO2 emissions due to current energy consumption arise to 0.70 ton/year/ha. Since these emissions will also decrease by 30% with the sustainable irrigation regime by optimization of consumption, the final saving in CO2 emissions will be 0.20 ton/year/ha (CO2 emissions lower than 0.50 ton/year/ha). 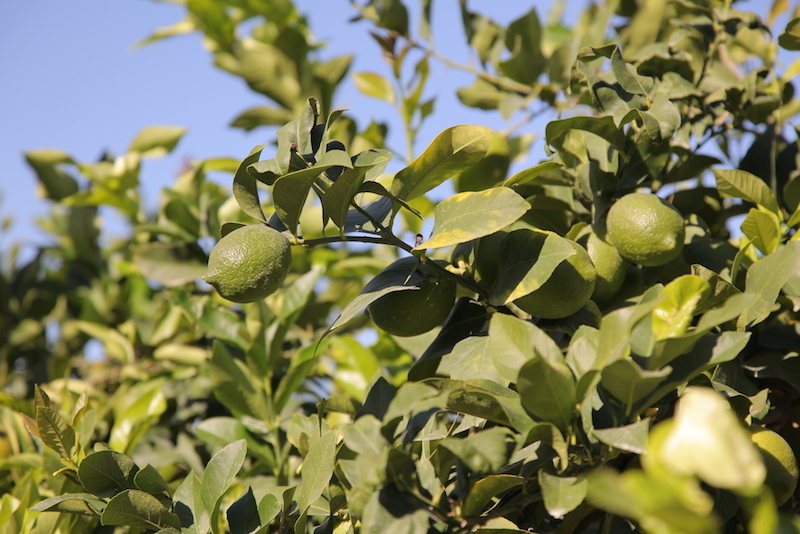 The reduction in water applied by irrigation will maintain crop yield and quality, and will suppose an organoleptic improvement in the harvested fruits, since we expect increments around 10% in the concentration of dissolved solids in juice and around 15% in the colour of fruits. The water leaching will be reduced, increasing the quantity of crop effective water and productivity of water. We expect that no irrigation water is leached reaching the groundwater. The 30% decrease in irrigation water will decrease chemical fertilization by 30%, minimizing groundwater pollution by leaching of nitrates applied as fertilizer. We also expect an annual decrease in CO2 emissions by 40%, owing to the decrease in soil CO2 flux rates by application of deficit irrigation. This directly indicates the quantity of CO2 not released to the atmosphere, and sequestered in soil, by suitable irrigation management, contributing to global warming mitigation.